How long does it take to undo years of effort to improve the way flight crews communicate and share safety-related concerns? About two and a half hours if we're talking about United. 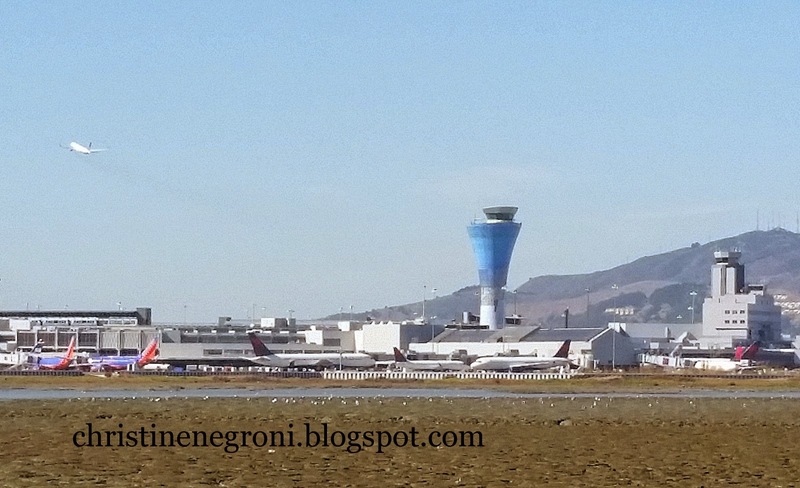 That's how long the airline allowed a reported safety/security issue to spiral out of control until 13 experienced flight attendants refused to fly a Boeing 747 from San Francisco to Seoul last summer losing their jobs in the process. The whole sorry episode began when Jeff Montgomery, a conscientious first officer doing a walk-around of United Flight 869 on July 14, 2014, spotted graffiti written in grime on the underside of the jumbo jet's tail, some 30 feet above where he stood on the tarmac. How it got there and when was anybody's guess. 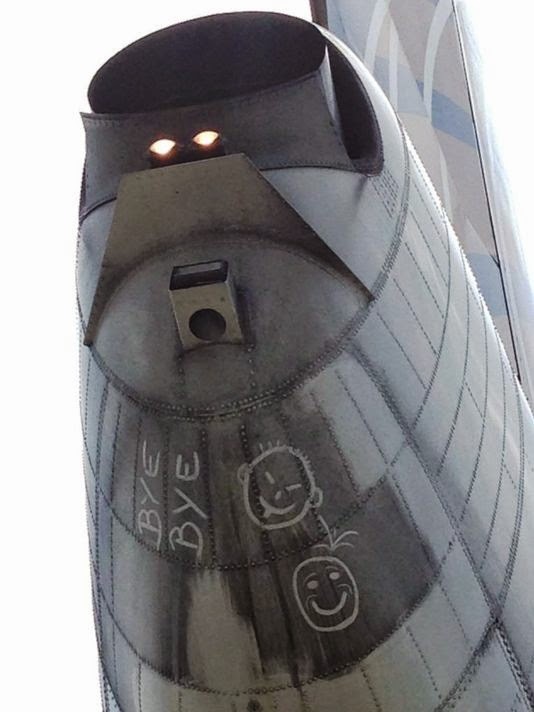 Montgomery took a photograph of what he told one flight attendant was a "disturbing" image; two crudely drawn round faces - one smiling one enigmatic - and the words "Bye Bye", then took the photo to the cockpit for review by the flight crew. Oh these flight attendants were not unaware that something was amiss. From one whispered comment from Captain Willard Bowman to the chief purser along with the request that she keep it to herself, "Captain said not to talk to you, not to scare you, security issue!" Angel Wan reportedly told co workers, to the arrival of airline "suits" and customer service representatives, worry was spreading among the cabin crew like ink seeping out of a fountain pen at high altitude. Ms. Wan had been taken down to the tarmac to view the drawings and on her return to the cabin she drew a finger across her lips as if zipping them, when her co-workers asked her about it. The airline's assistant chief pilot at SFO, also called to the plane said a security issue was being investigated but provided no details. Ultimately, Capt. Bowman suggested that the graffiti was the work of an airport worker in Korea who was making a joke though he did admit there was no confirmation of that. He was not certain when, where or who really did the drawing. Neither was anyone else, apparently. Even so, fight attendants were expected to put their concerns aside and work the flight. The captain's comfort with his own, coulda'-been was expected to suffice for everyone else. I'm not going to argue whether the flight attendants were right in demanding a total examination of the plane, the baggage and passengers. I'm suggesting that had the flight crew and United management handled the communication better from the start, the cabin attendants probably would not have gotten worked up into a frenzy of fear. 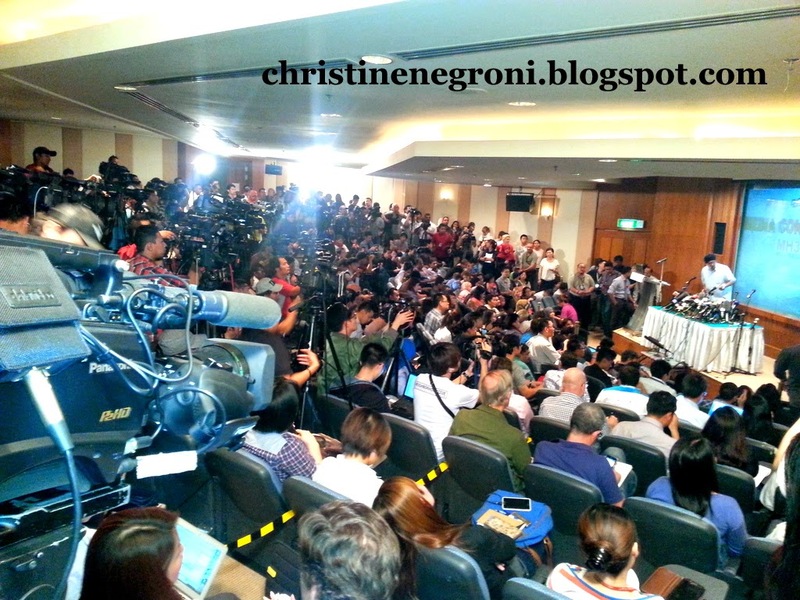 An absence of information is a hot house for speculation and no one ought to know that better than an airline. A top-down, unilaterial method of risk assessment and decision making - while not unheard of - is a practice the industry has been trying to eliminate since the 1977 runway collision of two Boeing 747s in the Canary Islands. That, the deadliest aviation disaster ever, inspired the birth of CRM. 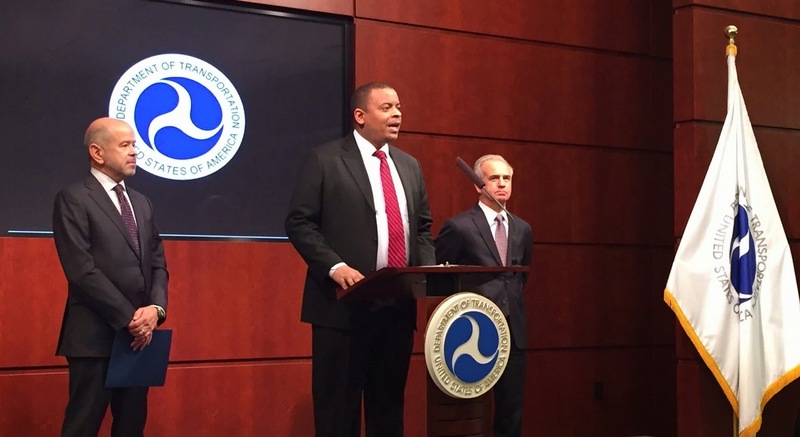 Less than a week ago, the U.S. Secretary of Transportation Anthony Foxx, the president of Airlines 4 America and the administrator of the Federal Aviation Administration announced with great fanfare, a new rule mandating that all U.S. airlines have a safety management system in place by 2018. This will be a "organization-wide approach to mitigating risk," Administrator Michael Huerta said, adding that an airline has to create a safety culture, "encouraging employee professionalism so they always do the right thing, even when no one is looking."